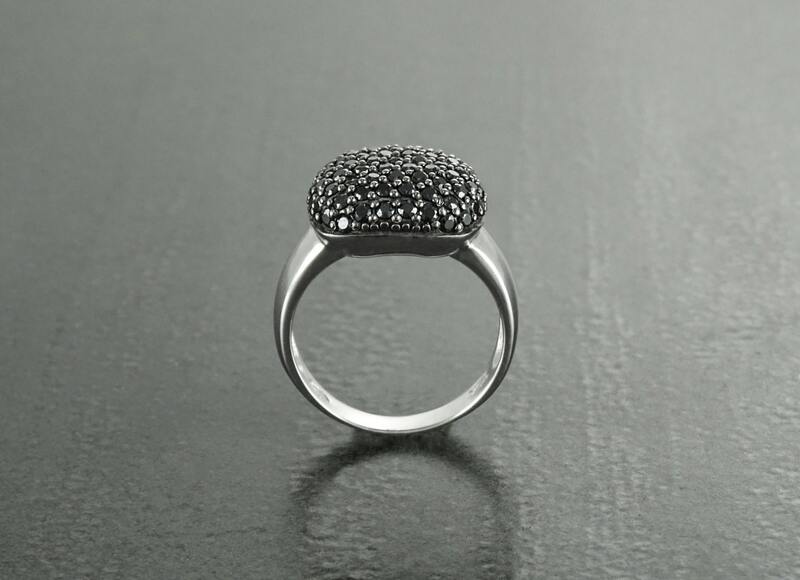 Dramatic Black Cushion Ring. 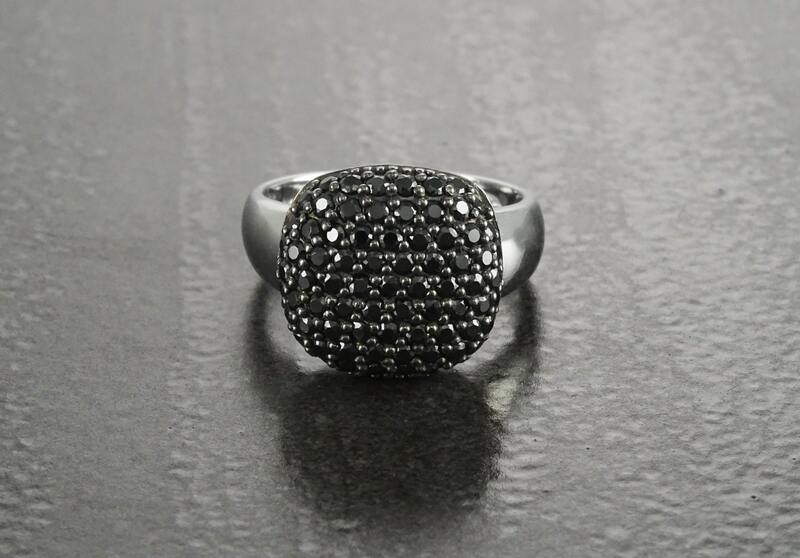 The ring features an intricate Paving of Black Lab Diamonds in a Wonderful Black Deep Color. 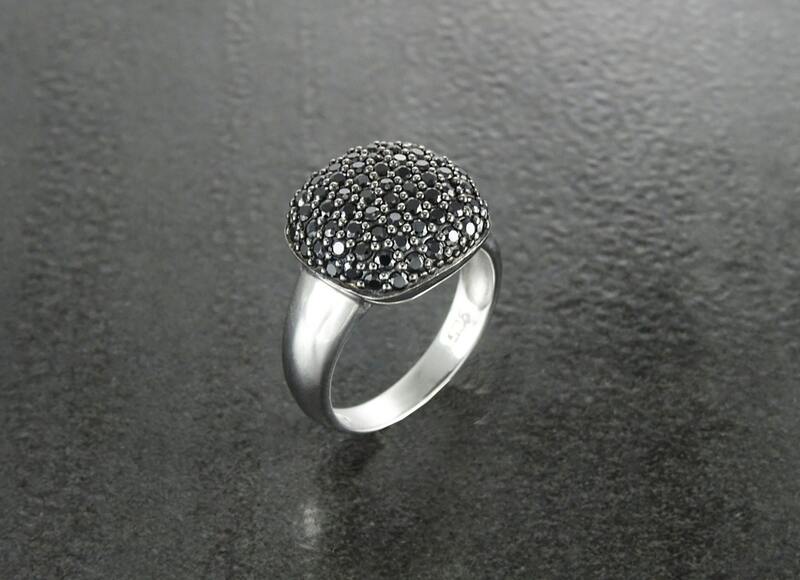 * Ring can also be done with Lab Diamond. Très belles bagues, reçues très rapidement, elles font beaucoup d'effet et la qualité est au rendez-vous ! Merci beaucoup à la créatrice ! 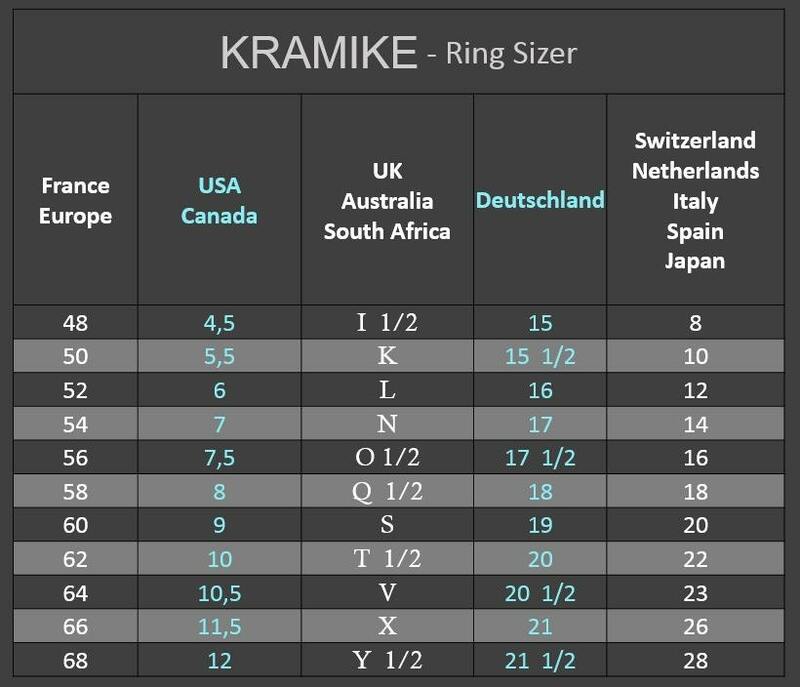 I cannot express my appreciation for the effort, quality, and customer service from KRAMIKE enough that would serve my experience justice. Every step of the process is fully communicated with you, it's timely, it's easy, and they go above and beyond to make sure that you are satisfied. Thank you! Really beautiful ring the photos do not do it justice . The seller was very help-full and delivery was prompt . Couldn’t be happier .